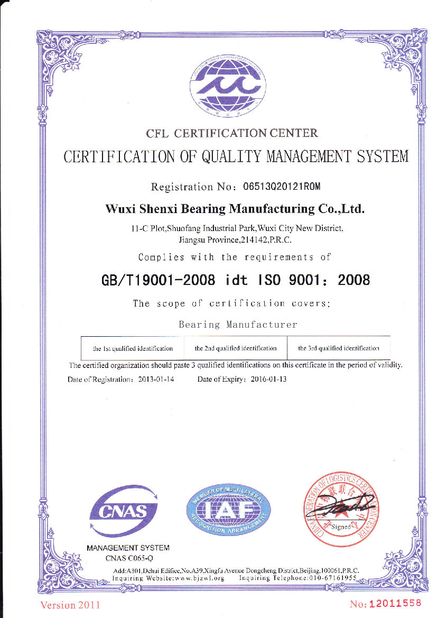 Yongsheng Bearing is a reliable co-operator, low price ,high quanlity,good job! Excellent pricing,good quality and warm service,YS is a good partner for long-lerm cooperation! The UCP series Bearing and package do good,hope to have a cooperation next time! resistance Plastic ball bearing 608 goods as described. Good communication. Fast postage,excellent! 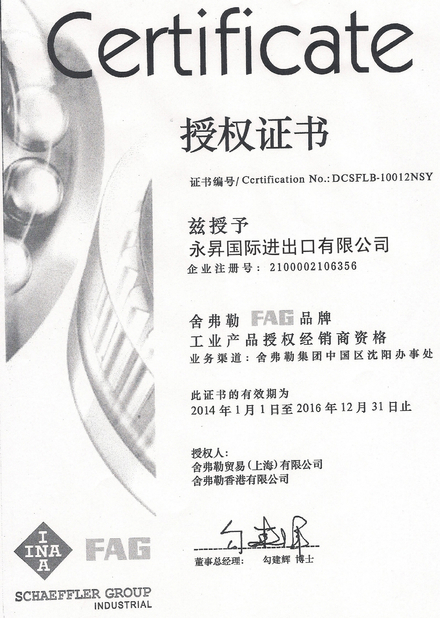 China Good Quality Ball Joint Bearings Supplier. Copyright © 2012 - 2019 balljointbearings.com. All Rights Reserved.